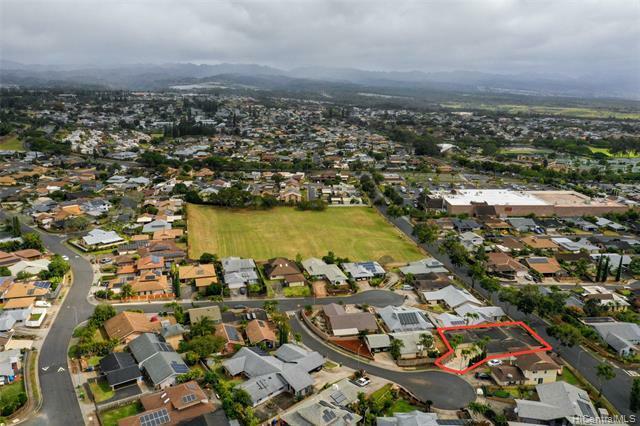 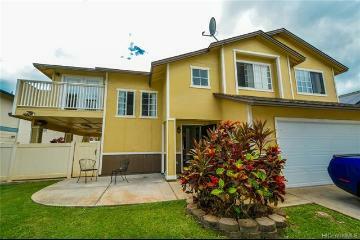 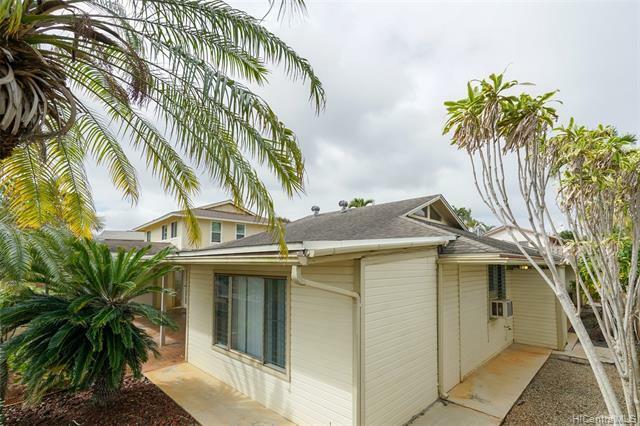 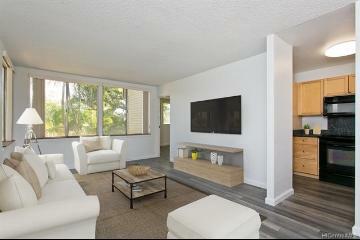 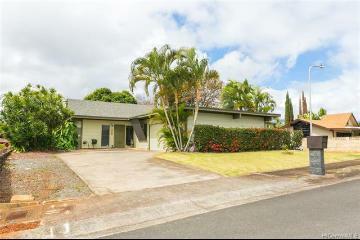 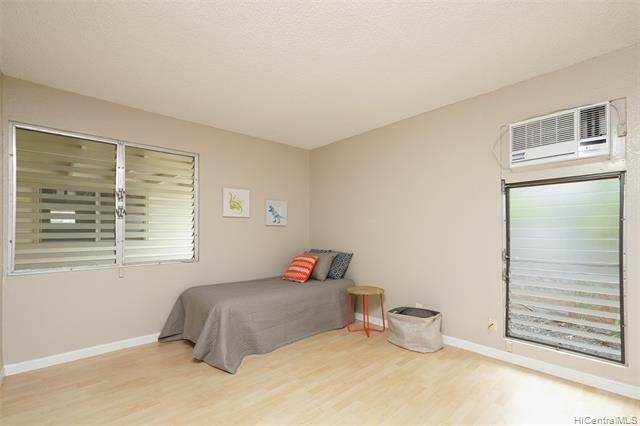 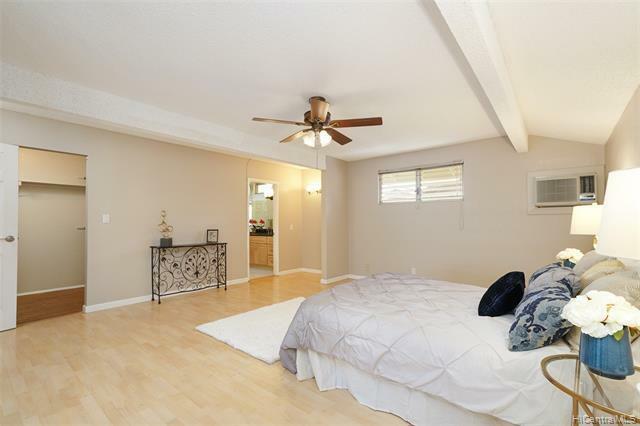 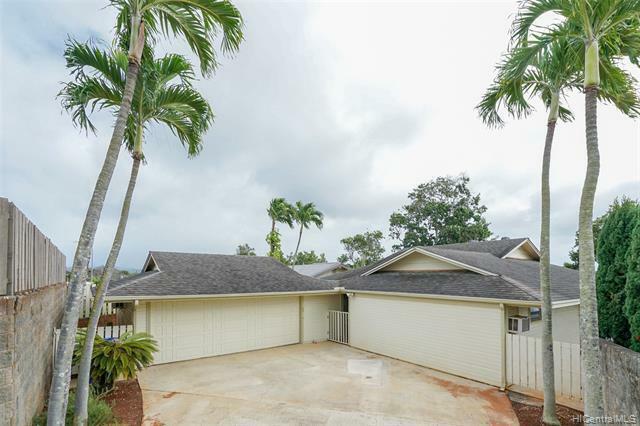 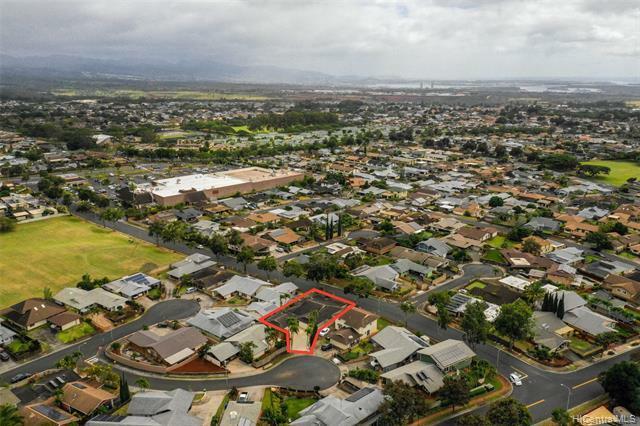 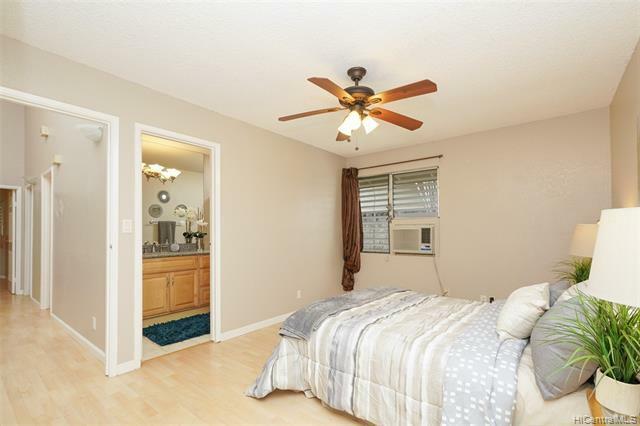 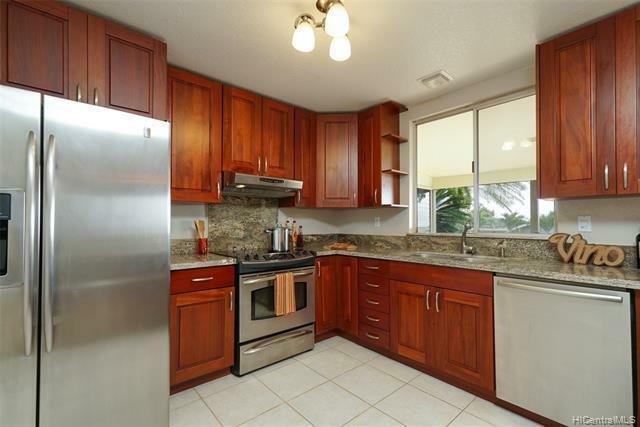 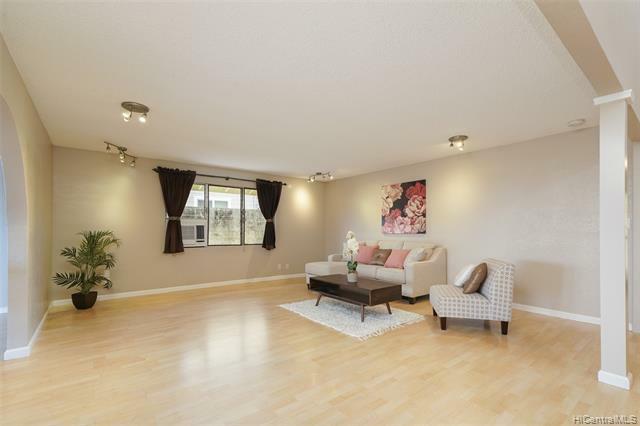 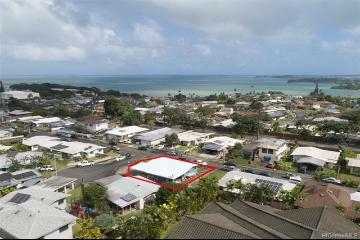 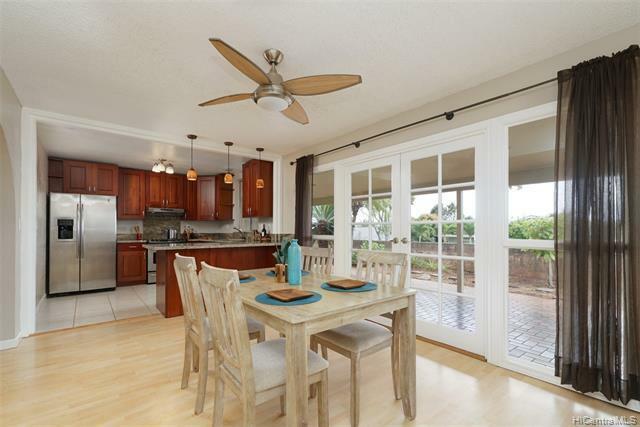 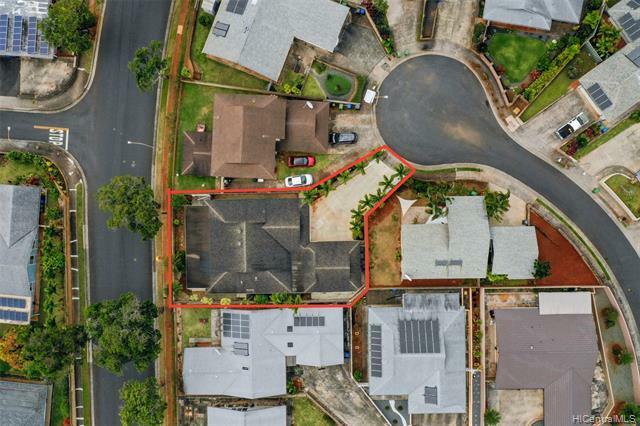 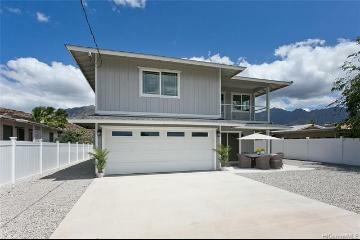 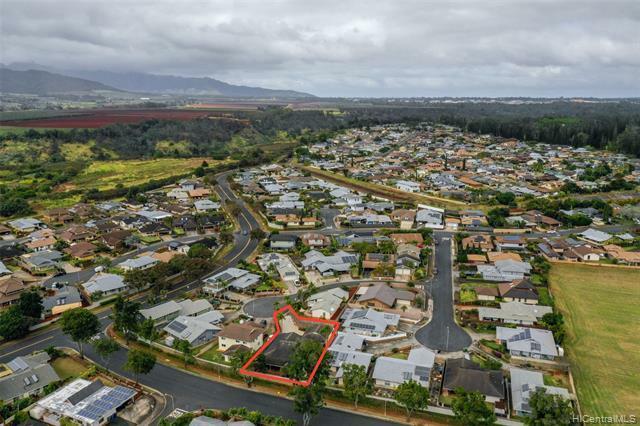 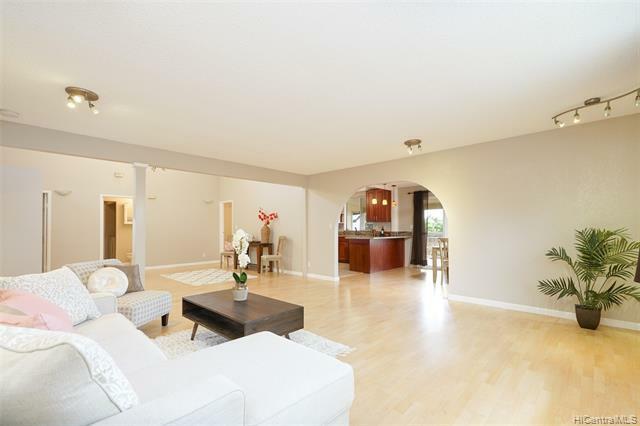 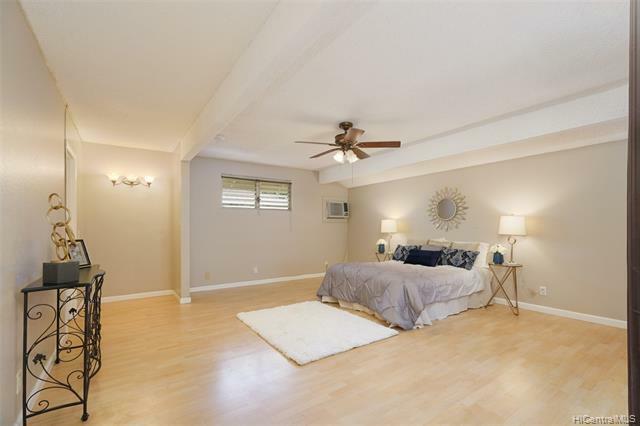 Fall in love with this spacious & private cul-de-sac home in the desirable Mililani neighborhood (“All American City”). 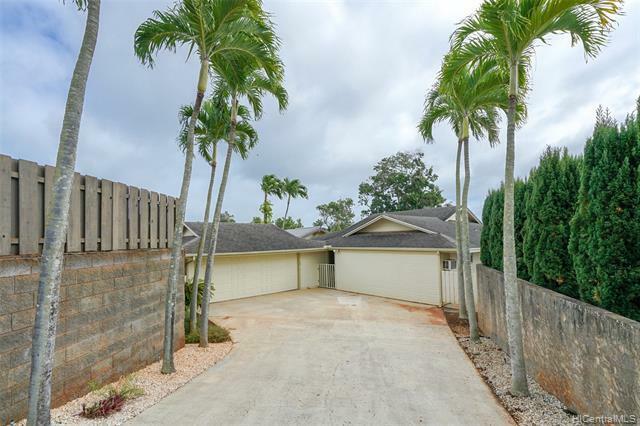 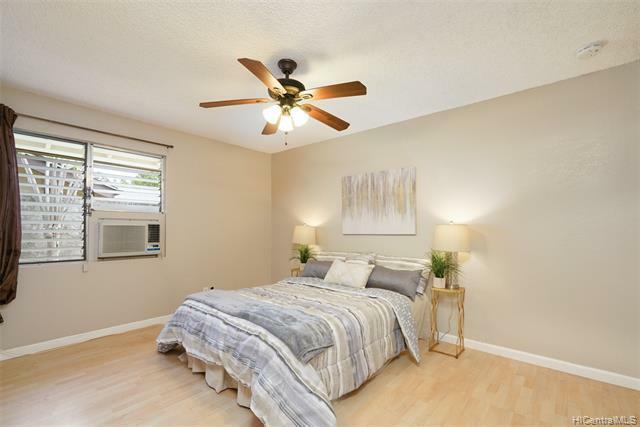 Enjoy the peace & quiet that comes with the location, featuring a full size 2 car garage/workshop, 2 large master suites, and 2 spacious covered lanai areas ideal for hosting parties and entertaining guests. 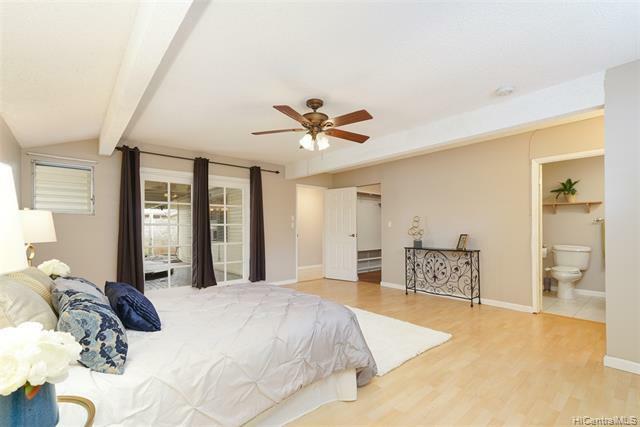 You’ll love the french doors in master bed & dining room along with french handles on doors and faucets throughout the house. 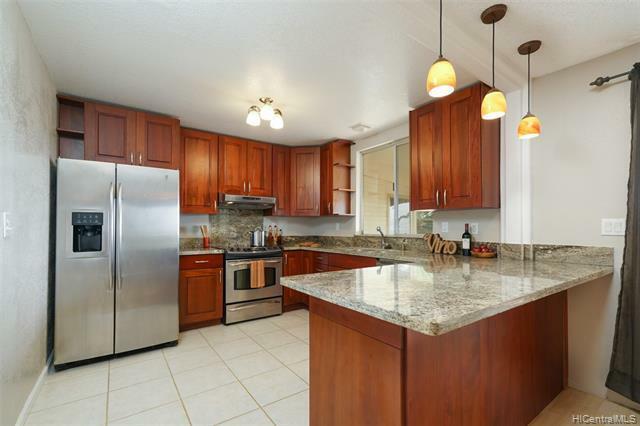 Granite countertops featured in kitchen and baths. 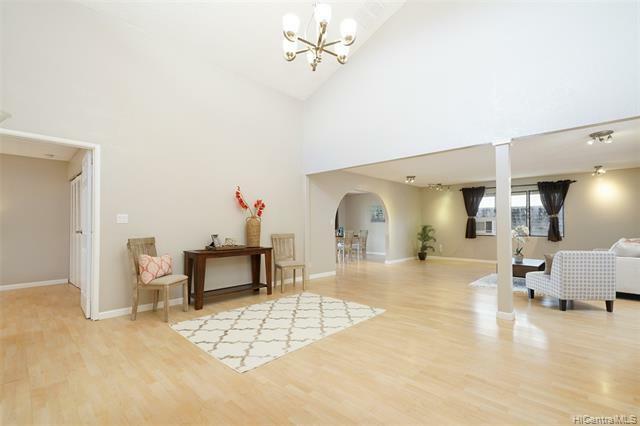 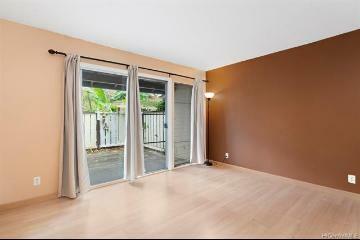 Lots of natural light along with high ceilings add to the spaciousness. 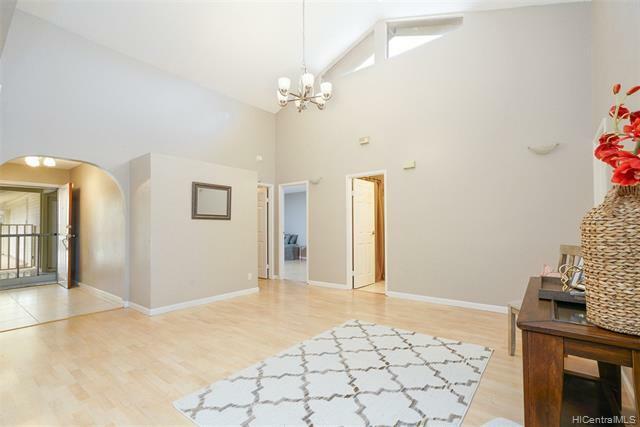 Extra bonus room at the back of the house serves as an office space, theater room, or man cave. 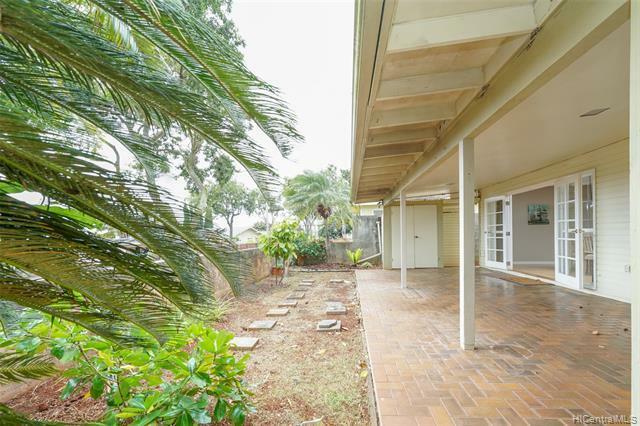 Gardeners will love the yard space on the side & back of property. 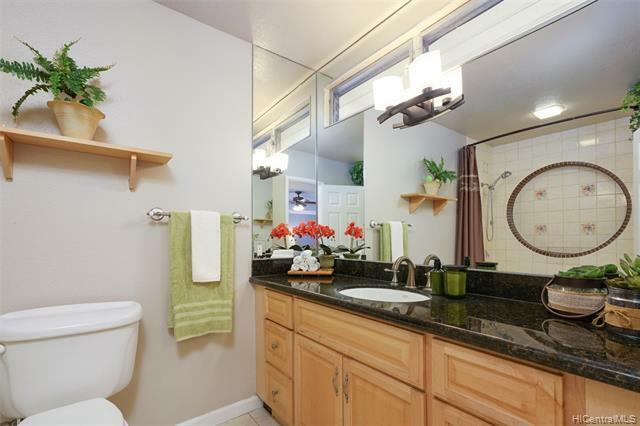 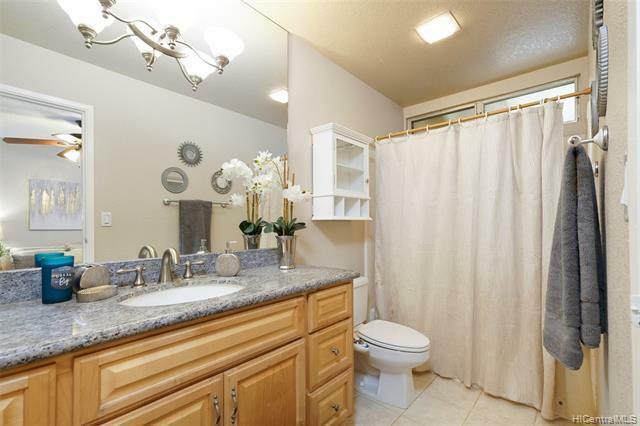 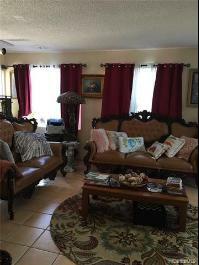 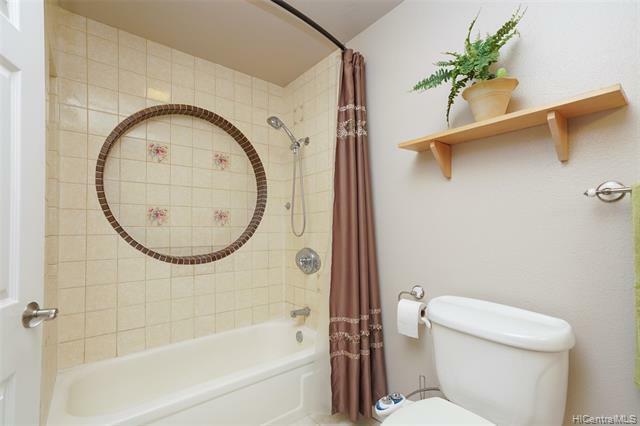 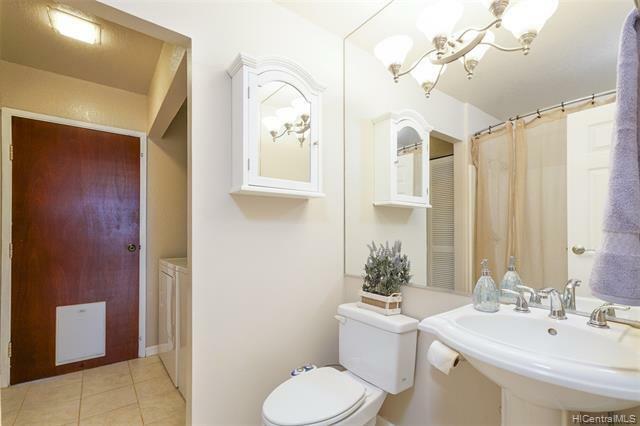 Includes bidets in all bathrooms & window A/C in all rooms. 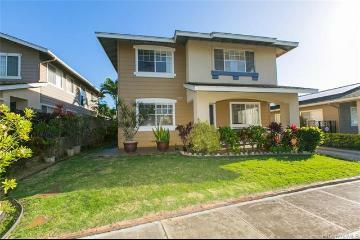 94-019 Awiwi Way, Mililani, HI.